Patrick Scully's personal base of operations! 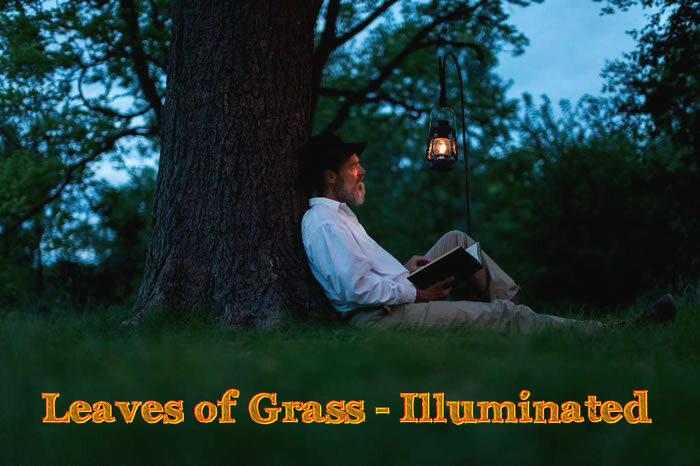 Please support the touring of Leaves of Grass - Illuminated — my current work, about Walt Whitman, a truly radical artist of the 1800's. or sign up to get occasional emails from me. Visit Patrick Scully Touring Productions. Click on one of the 3 images below to learn more.